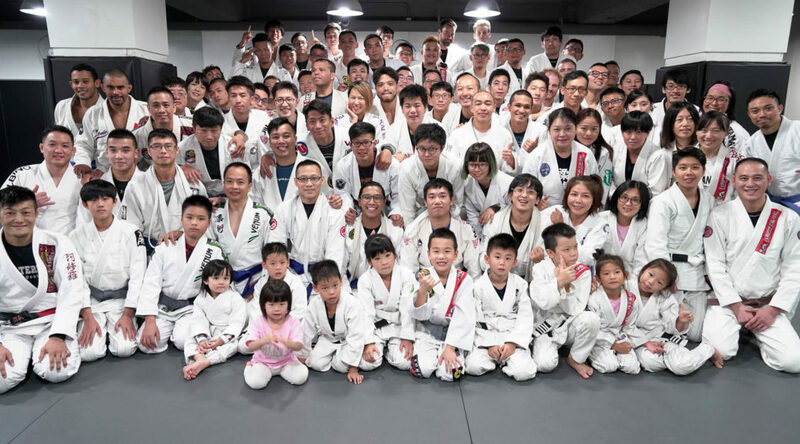 Taiwan BJJ is dedicated to promoting the art of BJJ in Taiwan. Classes are offered for beginner, intermediate, and advanced students. 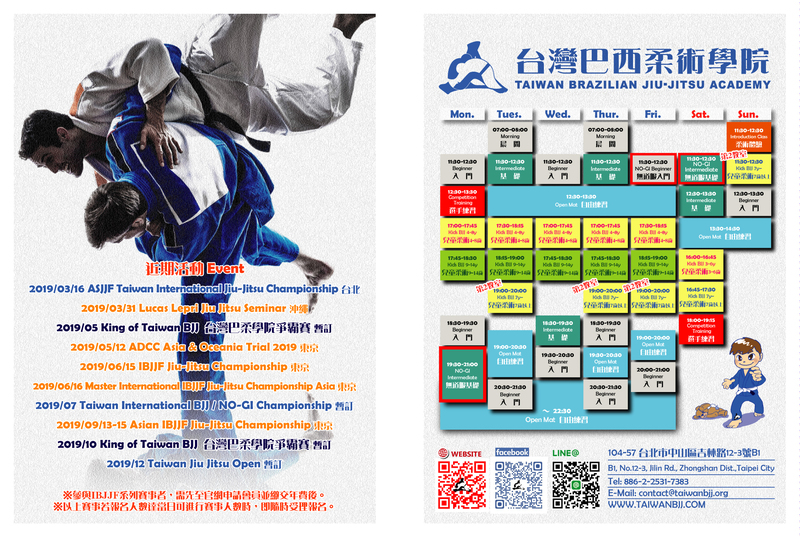 Taiwan BJJ has schools in Taipei, Taichung, and Keelung with classes for adults and children. All classes are taught in English and Mandarin. Please email or call for more information.